What Perfume Will Meghan Markle Will Wear to Her Wedding? There's been no shortage of speculation surrounding the royal wedding of Meghan Markle and Price Harry happening later this month. Everything from the dress to the bridal makeup haul is under speculation, ensuing a global guessing game when it comes to every tiny detail of the bride and groom's big day. Fortunately, we're able to shed some light on one tiny aspect that has no doubt piqued your curiosity at some point: The fragrance. What scent will Markle and Prince Harry spritz on what is sure to be the most important day of their lives? Well, for all those wondering, People Magazine confirmed that both Markle and Prince Harry will wear scents by legendary fragrance house Floris London on their big day. And while they'll be customised, the word on the street is that the custom blends will be based off the iconic Bergamotto di Positano perfume. The unisex citrus juice is a sparkling mix of bergamont, orange blossom, mandarin, and marine accords, painting a pretty picture of the Mediterranean in the heights of summer. Sounds fit for a royal, right? 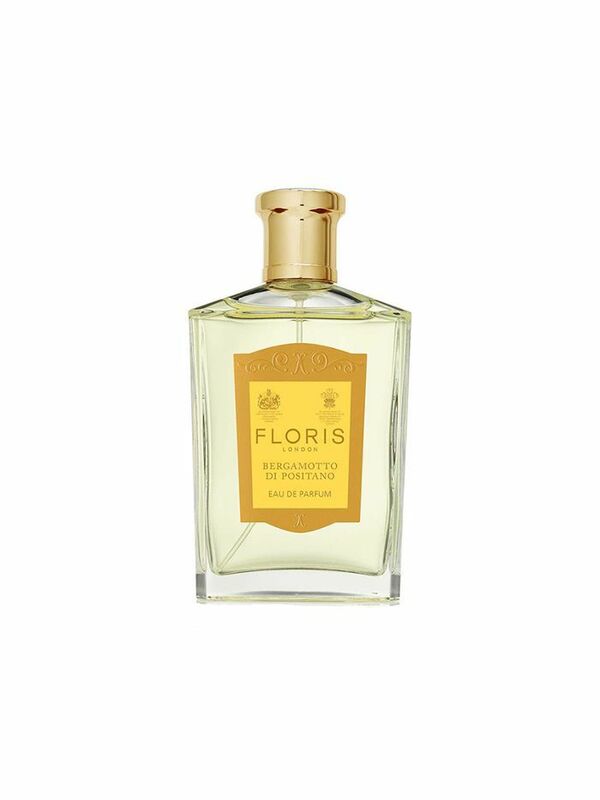 Floris London has created many royally-approved scents in the past, including Bouquet de La Reine in 1840 for Queen Victoria to celebrate her marriage to Prince Albert ,and the original Wedding Bouquet for Queen Elizabeth when she married the Duke of Edinburgh. Now, we're no experts, but we're pretty sure this scent will be just as special. To shop Bergamotto di Positano for yourself, keep scrolling.